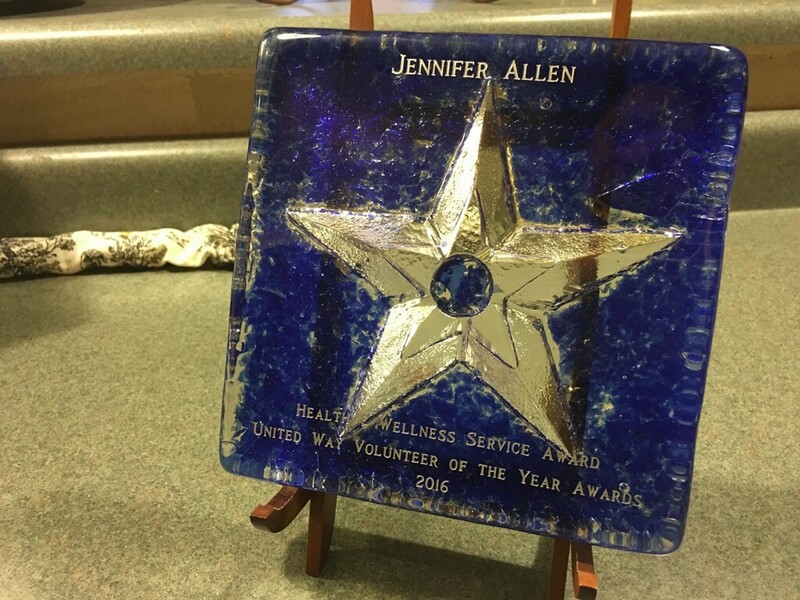 Our dedicated and passionate founder and CEO, Jennifer Allen, was awarded the Health and Wellness Volunteer of the Year Award at the San Antonio United Way VOYA Awards. Her efforts, drive, and unendingly giving heart have made amazing progresses for our city and the Aspergers community at large, and we are so thankful to be on this journey with her. 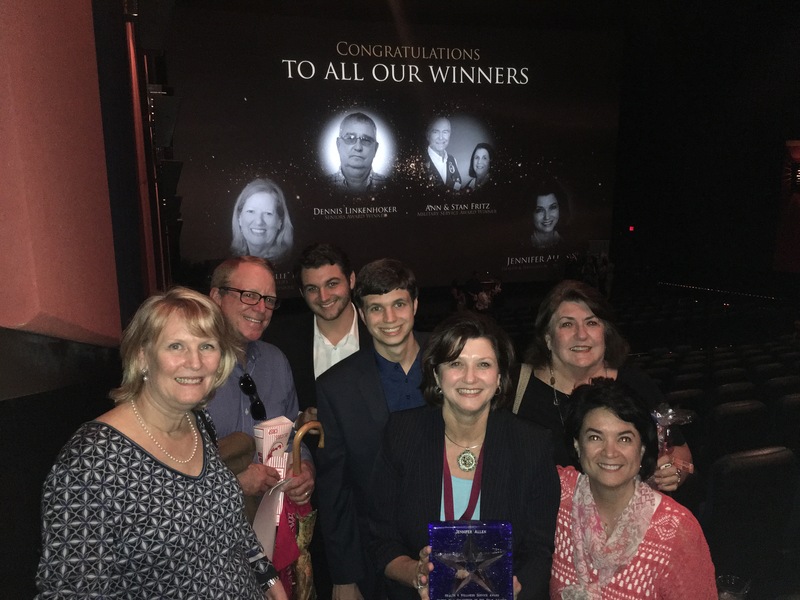 Jennifer accepted this incredible honor at the VOYA Awards ceremony on May 17th, 2016.